We’ll experience the November new moon in Scorpio (11:02 a.m. EST, Nov. 7) through a misty lens as the luminaries align with dreamy Neptune, god of the sea. 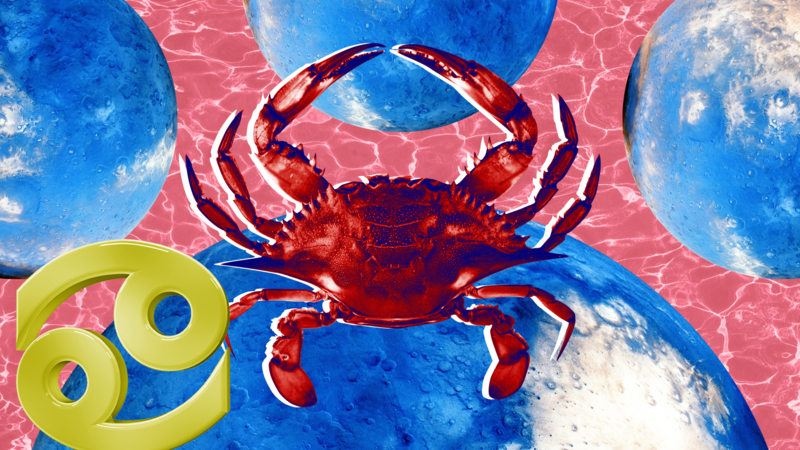 With Jupiter ready to leave the still water sign, Scorpio, we’re presented with a profound moment to pause, take stock, review and gain closure for the events of 2018. 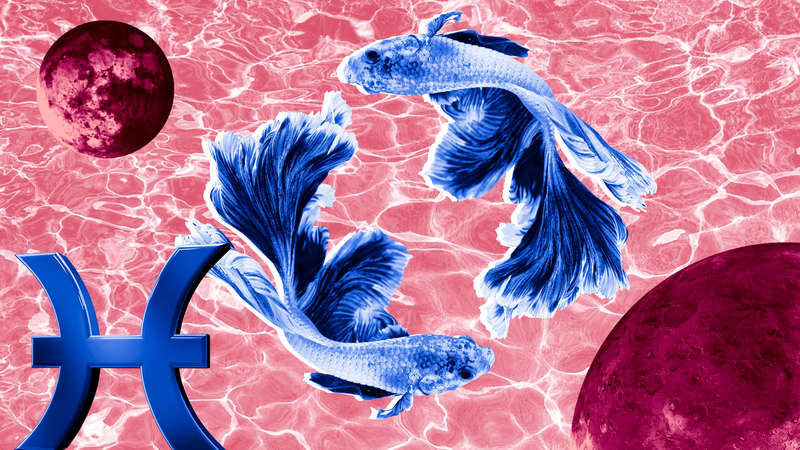 The water element aligns us with the emotional realms, but we can also leverage earthy practicality (thanks to Pluto in Capricorn), affirming what the future holds. On the 8th, lucky Jupiter moves into Sagittarius (the Archer’s sign) for a 13-month cycle, but with Mercury retrograde from Saturday the 17th, we’re not ready to fully engage the stick shift and commit to a gear change. Note, however, in the last week of the month, the sun will highlight the overarching sentiments of the year ahead with a spotlight on the Centaur’s arrows. 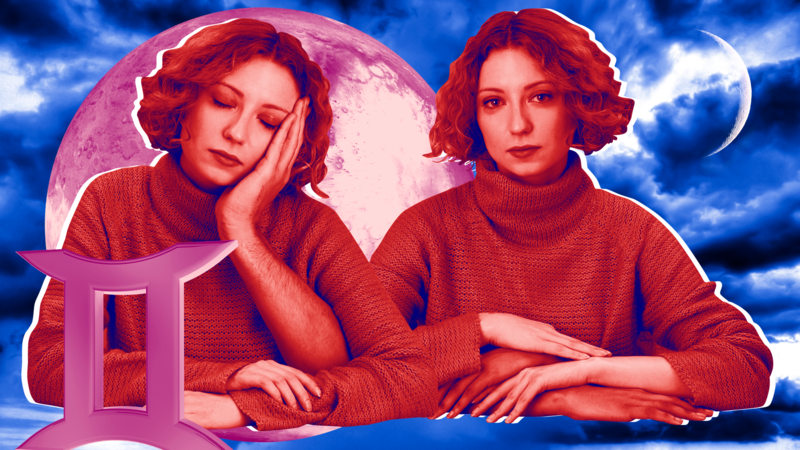 The full moon peaks awkwardly on Nov. 23 (12:39 a.m. EST) — conversations could feel extra challenging on this bristling day. The first two weeks of November are useful for community relations, as you fulfill important social obligations. 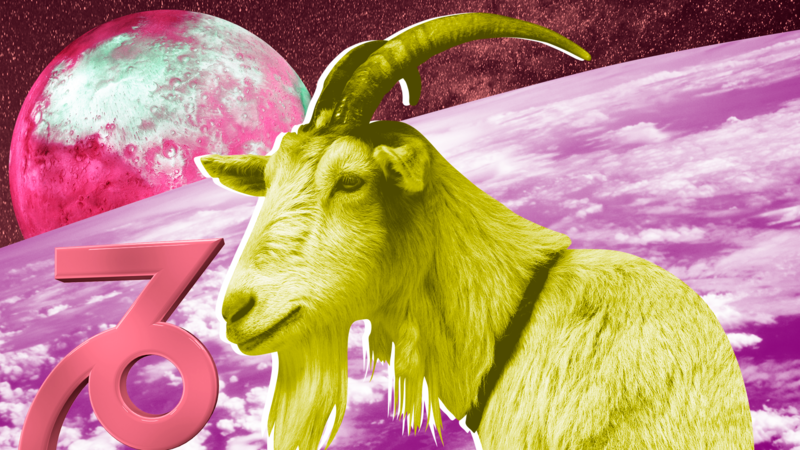 Personal exchanges are a little volatile generally speaking, so pace yourself, Aries. Private affairs — or one relationship in particular — can benefit from your attention on Nov. 7, as you focus resolutely on your commitments. Acknowledge trust and intimacy that’s developed while navigating the more superficial interactions with tact. The last week of November is incredibly expressive and chatty — it could seem as if you’re being offered a mouthpiece. However, it’s also worth pausing to ask if your words need to be expressed right now or if they can wait. It’s likely you’ll want to take the pressure off from the 16th to recharge. Quietly assess the opportunities headed your way. 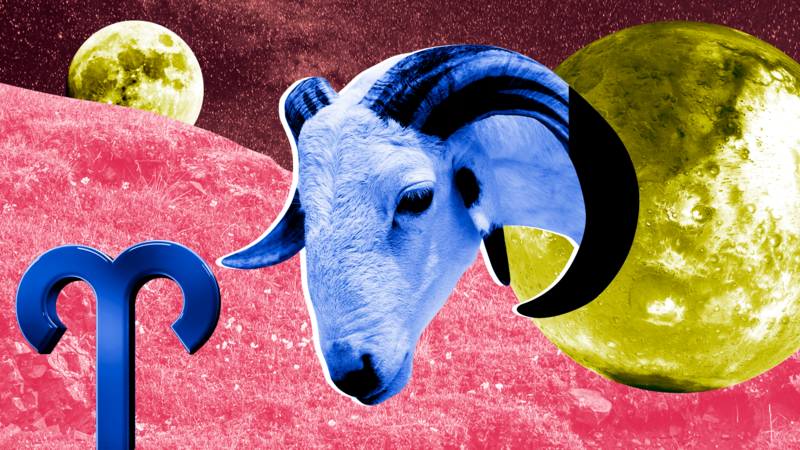 November delivers closure around work efforts — or aspects of your everyday schedule and goals — with movement in the most productive area of your horoscope (and the most ambitious). Your habits or routine tasks may need revising, Taurus, or professional relationships might draw attention. However, the 16th sees you turn a corner. There’s generally a major emphasis on partnerships and personal exchanges, as the stars steer your sense of commitment into more serious territory. Affirm special unions (business or pleasure) on the 7th and allow plenty of space and flexibility to explore a deeper rapport with those you encounter. From the 17th, you’re in demand, with coworkers or your community catching your attention. However, your soaring popularity interferes with private interests and your ability to develop stronger bonds — maintain a balance. Claim a fresh start in your routine for ways of working more efficiently or regarding your daily health rituals on the 7th, Gemini. It’s been a massive year for your work life, job and overall wellness. Soon, you’ll be able to reap the rewards, so be sure to affirm your position on this special day. November is also all about how you conduct one-to-one relationships, with a growing rapport and sense of enjoyment within personal exchanges. From the 8th, you’ll steer focus toward others, particularly regarding the way you communicate in partnerships. Teaming up isn’t guaranteed smooth sailing as you step up your ambitions; momentum slows from the 17th, and it’ll be necessary to refine and improve your connection, while also driving ahead your goals. Practice patience on the 23rd. It could get emotional. Special passions, projects or interests are in focus entering November, Cancer, with the opportunity to affirm what you hope to create, express or enjoy. Life gets busier from the 8th, so be sure to fully acknowledge the object of your affections on the 7th — be it a baby, business venture, blossoming hobby, romance, artistic endeavour or another deeply personal journey. A shift in the stars indicates a full schedule later in the month, and you may need to start delegating or prioritizing daily routines, tasks and commitments. Adjust as necessary, maintaining flexibility and keeping your options open. You might be keen to start looking at healthier ways of operating, yet adventures or long-distance connections call too. Step back on the 23rd when the full moon prompts you to incubate. 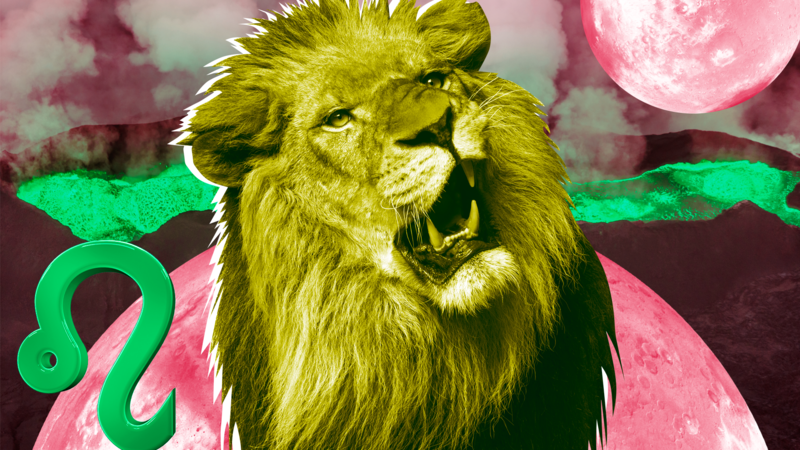 Your private life is front and center as November opens, Leo, with a domestic task, emotional issue or ongoing matter in your space firmly in focus around the 7th. You’ll soon move beyond this experience — which has emphasized a growing sense of security or stability — ushering in light relief and a more playful, romantic spell. By the 23rd, you can embrace personal interests wholeheartedly. Home in on the overarching themes in store between the 25th and 27th. It’s possible to have fun with creative projects, new adventures or even reinvigorating your love life, but give yourself time to formulate plans and verbalize an accurate sentiment of self-expression. You’re well-placed to enjoy yourself in the months and year ahead; however, situations may carry a thread of intensity and run deeper than at first glance — particularly on the 16th. 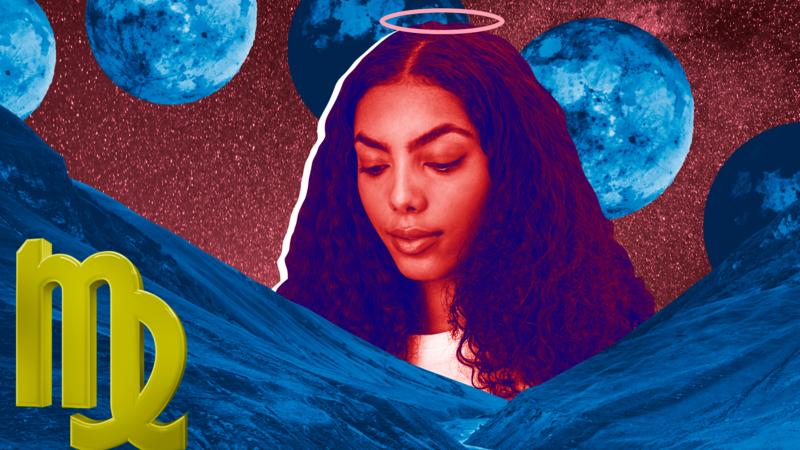 Home, your sense of security, place and your connection to those closest take precedence in November, Virgo. Stars congregate in your zone of nesting and domestic life, and you could be presented with new adventures underfoot. It might take some time before you settle in, so give yourself space to acclimatize around others — particularly the last week of the month. On the 7th, you got a strong sense of rapport, with personal relations spotlighted. Ascertain what you’ve learned this year and carry forward a positive outlook and enviable communication skills. It may be necessary to revise or revisit some aspect of your financial position in the weeks ahead; however, sustained efforts and consistency will pay off. The 9th and 15th could be noteworthy for your income, with the potential to gain closure after the 16th. 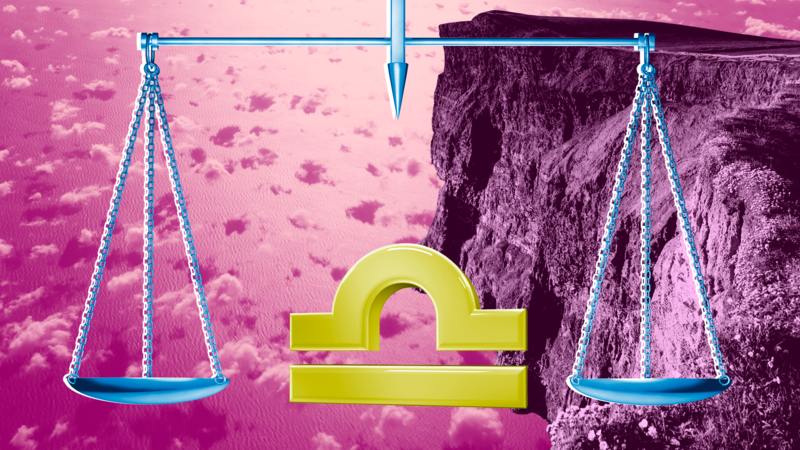 How you present yourself personally and in the world at large is a point to consider this November, Libra. You can refine or revise some element of who you are, both in relation to others and autonomously. It’s been a big year for your sense of purpose, with growth and expansion around your role. Focus on how you’ve flourished in your position on the 7th. The 9th and 15th can be surprisingly passionate, while life begins to feel easier after the 16th. There’s a greater emphasis on communication, connection and forming new ties from the 8th, and by month's end, you could be keen to learn new skills, grow a close-knit circle with common interests or more thoroughly explore your surroundings. However, you’ll need to balance your interests with work duties or existing commitments. November generally helps you move beyond issues in your private life, with closure behind the scenes and a domestic or home-related matter reaching an exciting conclusion on the 15th. There’s a huge emphasis on your personal progress and purpose this month, as your role, income and earnings swell in importance from the 8th. 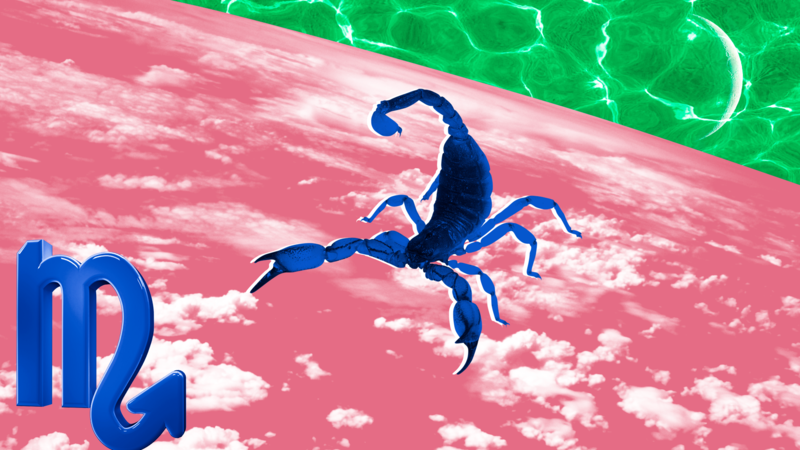 Before this shift in the stars, be sure to take a pause, affirming all you’ve learned and what truly brings you joy, Scorpio. Focus on what you want and your personal quest on the 7th. The 11th and 12th are power days, connecting you to the right people. Passions run high with a fun, romantic cycle starting on the 16th, which makes focusing on your job difficult. Balance work and play, making space to enjoy yourself, but don’t miss out on hot opportunities. 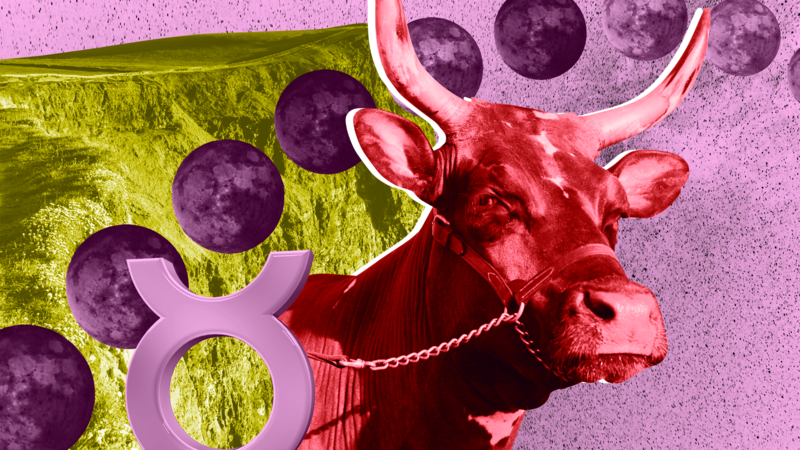 Life is about to get way easier, Sagittarius, as Jupiter, a benefactor of growth and expansion (and also your governing planet), gallops into your sign this month. However, before you swing open the gates, striding toward new ventures, it’s necessary to close the door on the past. Seeking solitude to figure out what’s next could be helpful on the 7th, because although you’re feeling sociable on this day, a safe space to heal makes for the ideal surrounding. Momentum could be hard to attain, as home, domestic life or your general sense of emotional anchoring steer your attention inward mid-month, prompting a rethink. Look forward to the last week of November, which gives you a taste of the overarching signature of the year ahead and spotlights those that might help you reflect on your journey. Personal relations can hit a sweet spot on the 7th, Capricorn, and you can demonstrate a certain ease in communicating with your circle of friends, peers or colleagues. Claim a fresh start among associates on this affirming day. Allow this year’s experiences to enhance your thinking and outlook as November begins, spotlighting your special connection with those around you. The 11th is also a day to be among community or those with common interests. You’re heading into a transitionary phase, which will in time lead you to embrace — and enjoy — what you’re working so hard to accomplish. From the 22nd, you may be inclined toward solitude, and yet your closest ties are thriving. Balance the need to recharge and isolate with the friendly rapport you’ve fostered, particularly on the 27th. 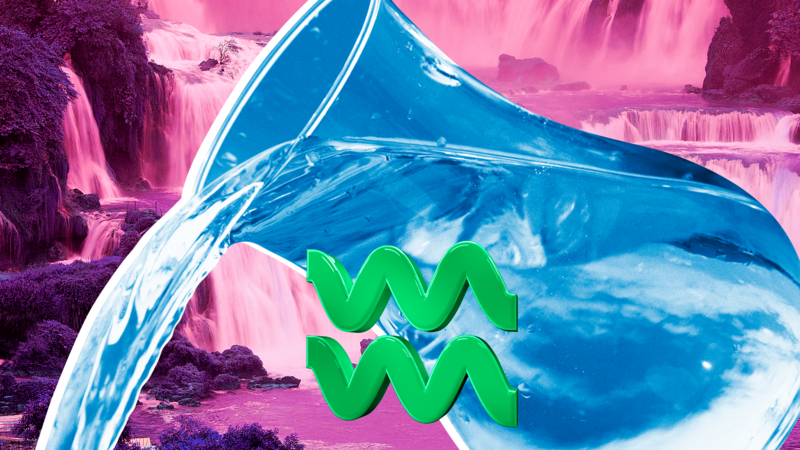 2018 has been a big year for fulfilling ambitions and career goals or for allowing you to show up in the world as you’d like, Aquarius. November continues to set you firmly on your path, putting your position in focus. Wednesday the 7th draws attention to what’s left to accomplish in your role, with the first two weeks in particular allowing you to consider any ventures you’re keen to revisit that will support your growth. You’ll then want to turn your thoughts to personal relations, as social connections, your peers, colleagues and playmates take precedence; it’s a great year to grow your network. By mid-month, you’re ready to press ahead under great steam. However, this might not go down well among your community, prompting you to refine how you come across in a crowd. 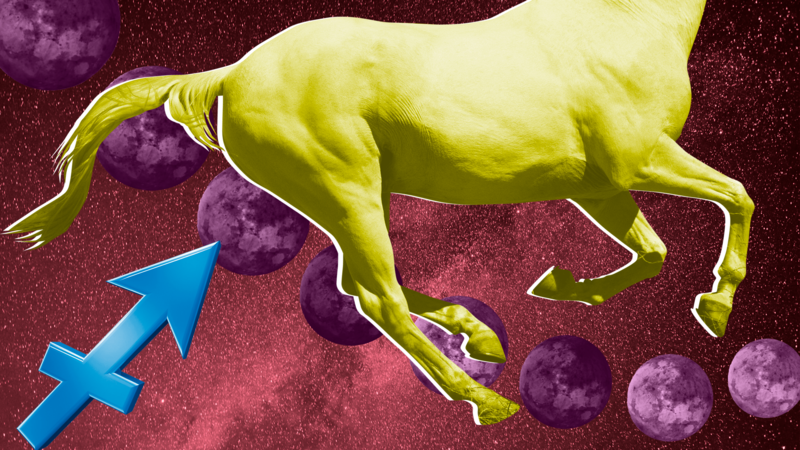 Get ready to reap the rewards of past efforts and hard toil, Pisces. Your public profile is due to receive attention, with a career boost or growth around how you appear to the world over the next 13 months. But before stepping into the spotlight, it’s possible to affirm experiences and opportunities that have presented themselves to date, with a firm focus on your personal journey Nov. 7 — a profoundly healing day. 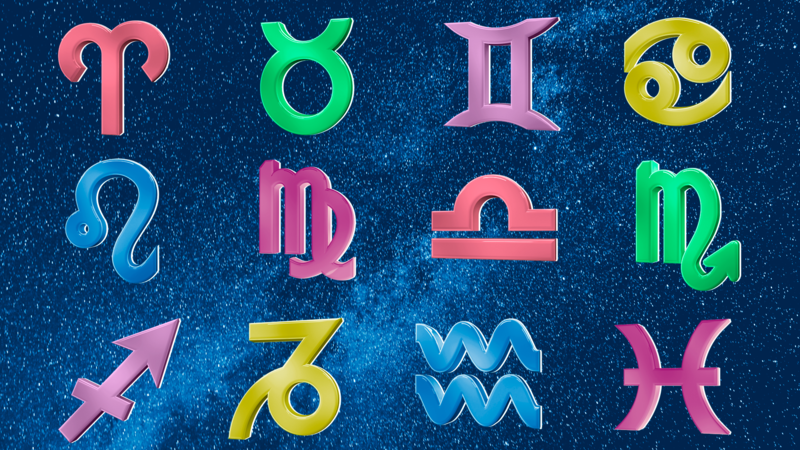 It’s likely you’ll feel charged, with more enthusiasm and drive, as Mars enters your sign mid-month. The 16th also marks a turning point for your private affairs, as you begin to gain closure or put to rest ongoing issues of late. Now thoroughly energized, you may be prompted to rethink or address how you express yourself at large — particularly in a more elevated position.